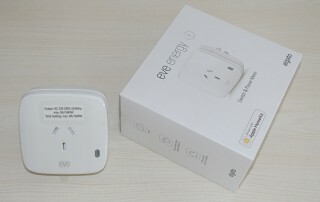 After successful experiments with Eve Energy and Eve Motion, I continue my journey with Apple HomeKit smart accessories. 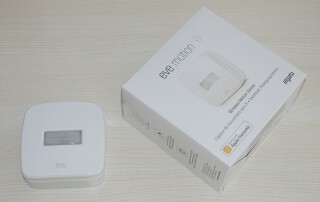 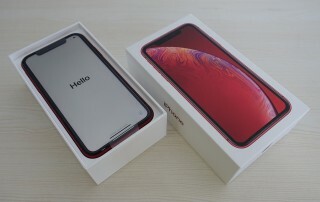 This time, I decide to try Eve Room, 2018 model. 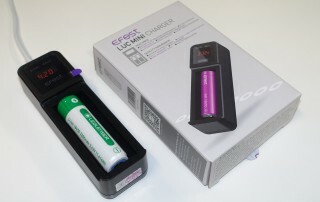 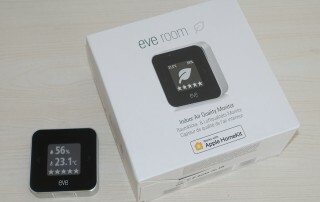 Eve Room is a compact accessory capable of detecting air quality, temperature and humidity in a room.